Our most popular trip is full-day halibut and salmon combo fishing aboard the Sea Quest from early July until early September. We provide both sets of fishing gear, tackle and bait and have a high success rate enabling our anglers to catch a limit of both halibut (2 fish) and salmon (3 fish) on our full-day combo trips. The Sea Quest’s speed allows ample fishing time for halibut in the morning and salmon in the afternoon, as well as beautiful sights throughout the day. We get you to the fishing grounds earlier, stay longer if needed, provide a guaranteed indoor seat for all clients, use only the best gear, and are the only fishing vessel in Seward with an upper deck for viewing and photography.  The majority of our halibut/salmon combo customers are Alaskans who return every year to fill their freezers. 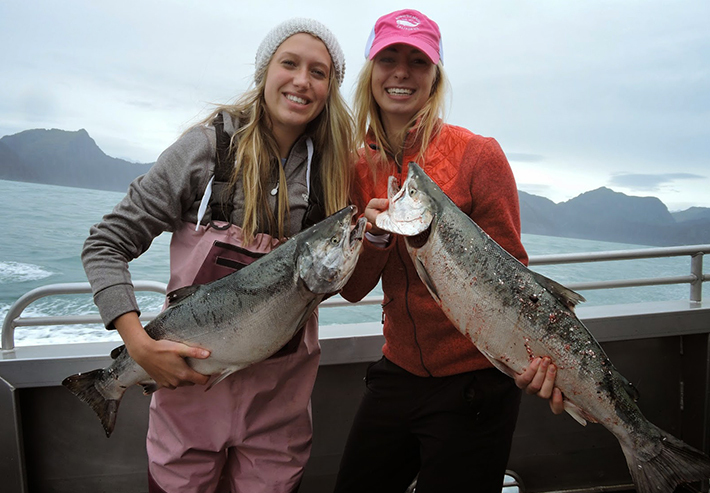 We also highly recommend the halibut/salmon combo trip for first-timers aboard the Sea Quest. Come check it out! Dates: July 1 through September 2, except on Wednesdays. There is no halibut fishing on any Wednesdays and select Tuesdays.